Thanks to Sara for tagging me! It really sounds like a lot of fun! 🙂 I’m soooo sorry that it took so long for me to do!!! Sorry, Ginny. Dumbledore all the way. My team would pretty much be unbeatable! Hermione because she is pretty much awesome. Cedric is so handsome and very nice but Hermione pretty much always saves the day. Voldemort, Voldemort!!! No sacrifice needed, I would do it gladly! I would have to go with Fleur because she was pretty good in the tournament. Neville would definitely be the one to comfort me. Hahahahaha… Bellatrix would have to be my pick. Filch. Fred would be the one to do a prank for my birthday. haha. It would have to be Patil. I could see her doing many things on booktube! I’m going to go with George. Percy is too hard working and responsible not to! Oh my gosh.. can I choose Viktor? I really would hate if it were Umbridge! 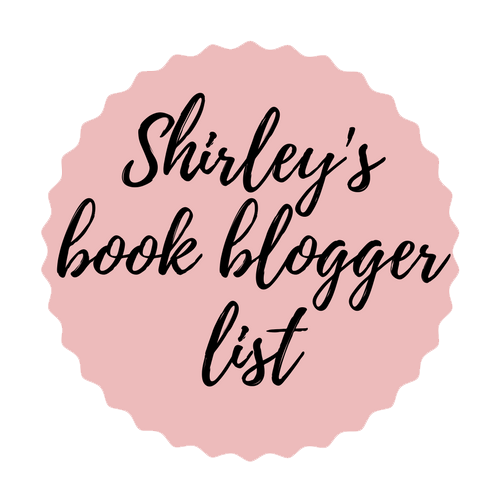 ← I Spy Book Tag! So.much.fun, Leslie! Loved it! Happy Friday! I’m so glad you did this one! And you had some really tough choices to make!! Oh my gosh, this tag was too funny. Waking up and Umbridge being my mother is probably one of my worst nightmares. Quite the good idea to put them in the randomizer . !